AT Congress 2015 offers something that no recent congress has offered: the possibility of staying on the Congress Campus so that you can share the week with fellow colleagues and friends. We hope to have a real community feel to the event. We have secured a competitive rate for the accommodation, which includes breakfast, so staying on campus is a very attractive option. However, we do want you to feel you have a variety of choices and so have included details of hotels, hostels, guest houses and camping facilities in the area. A note for those staying on campus: Breakfast is simple (toast, packaged cereals, fruit juice and fruit), and will be waiting for you each morning in your apartment. If you want anything more (eg oatmeal, muesli, eggs and so on), you can buy these from the campus shop, store them in your refridgerator, and use the cooking facilities in your apartment. 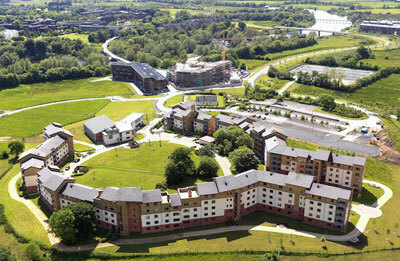 On site campus accommodation is set in the unique atmosphere of the University of Limerick. The University campus, set in 300 acres of beautiful riverside parkland, provides a relaxed, convenient, scenic and self-contained environment for delegates during their stay. 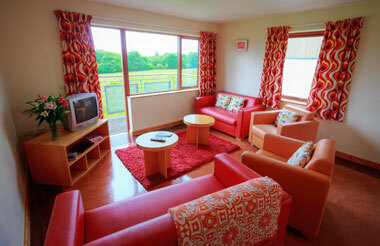 This high standard accommodation is provided in en-suite apartments near the banks of the River Shannon. 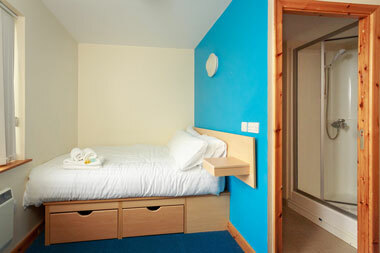 Accommodation on-site consists of 6 bedroom apartments (maximum occupancy 6 people). Each apartment has 6 rooms with double beds in each and a shared, comfortable living room and kitchen with cable television and card phones. Couples, friends or groups who wish to stay in the same 6-bed apartment on-site will need to state the names of those they wish to share with when booking, as each person has to register individually - please see our FAQ. Bed linen and towels are supplied and there is a daily cleaning service. The village has free adjacent parking. Wired internet access is provided in the bedrooms for guests and wireless internet access is available at various convenient locations throughout the University campus. The village has a reception, where delegates are welcomed on their arrival to the campus. You will be able to reserve this 'on campus' accommodation at the time of registration. Virtual Tours of the accommodation are available here: Cappavilla Village and Dromroe Village. 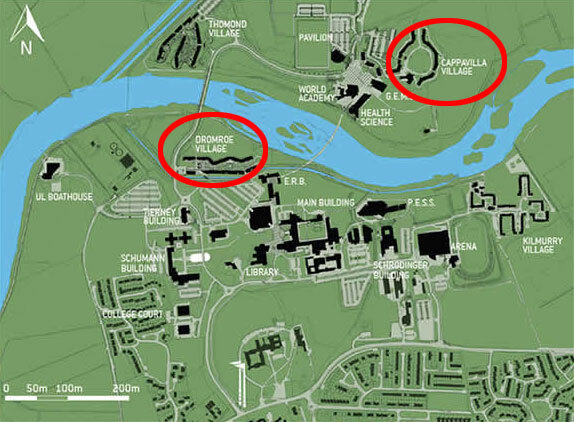 Cappavilla Village and Dromroe Village (circled in the map below) have been reserved for the Congress. There's a wide choice of hotels in Limerick City. Those closest to the University are in Castletroy, a suburb of Limerick about 5km from the city centre. For a list of hotels shown with a map of the area and distances from UL, please see: Google Hotel Finder (hotels near Castletroy, Limerick). 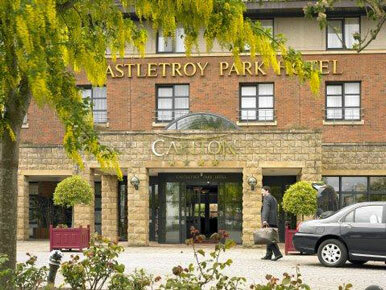 Castletroy Park Hotel, inclusive of breakfast: €85 (single room), €95 (double room) & €105 (triple room). Please phone +353 61 335566 or email reservations@castletroypark.ie and quote 'UL rate' (our contact is Lisa Farrell). Kilmurry Lodge Hotel is a 10 - 15 minute walk from the University of Limerick. They are offering Congress delegates excellent rates: single B & B €59 and twin / double B & B €75. Please phone +353 61 331133 or email info@kilmurrylodge.com and quote the UL delegate rate (our contact is Jack Hoare). 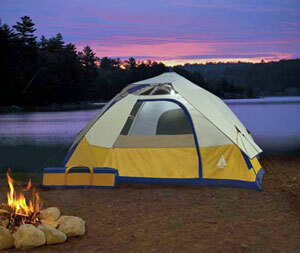 The nearest Campsite to the venue is Adare Campsite. Please be aware that it is at least 10 miles or 30 minutes from the venue. For further details please see their website, www.adarecamping.com. For all other information about accommodation in the Limerick area please visit the accommodation pages of www.discoverireland.ie and www.limerick.ie.